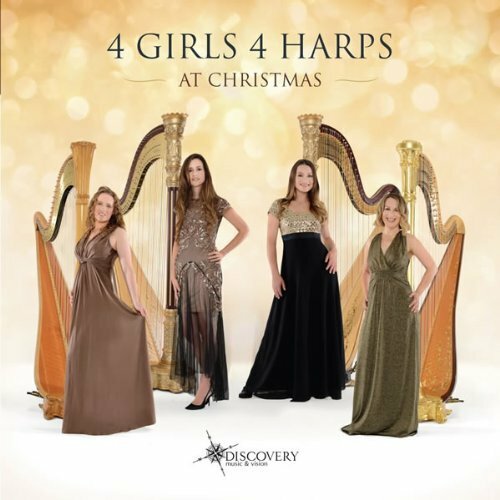 4 Girls 4 Harps - the world's leading harp quartet. Innovators and performers of high energy classical music, they showcase the harp to its greatest advantage. We are delighted to share our brand new album 'Dance' which is available to purchase directly from our website. Currently our shop is set to sell within the UK only but please send us a direct message if you would like us to post overseas!